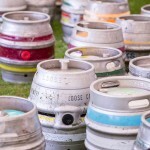 Born out of a true love of real ale and really great events, Festival Spirits has been created to make sure every occasion can have a fabulous bar provision! 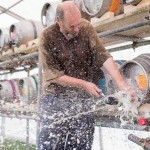 We are a team with loads of enthusiasm about sharing the variety of real ales now available. In recent years we have also developed connections with local wine & cider producers and are pleased to add these to our range. Our experience comes from years of working with the industry, in a number of microbreweries and sourcing hundreds of beers from all over the country for bars and festivals. So whatever experience you are planning we can help you make it outstanding. Contact us for a chat to discuss your ideas. If you are within drinking distance then we can meet at the pub!! !